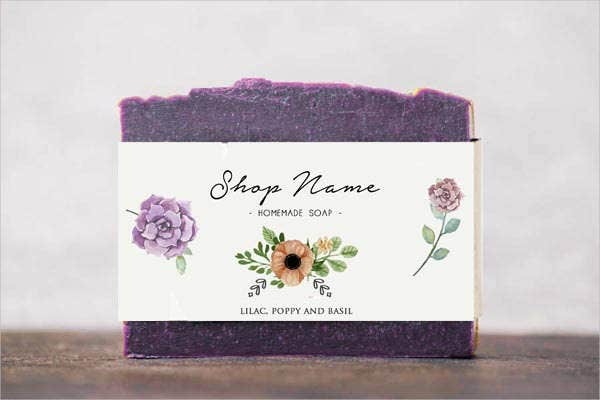 When starting a soap business, it is an essential to set up your branding as much as your product. 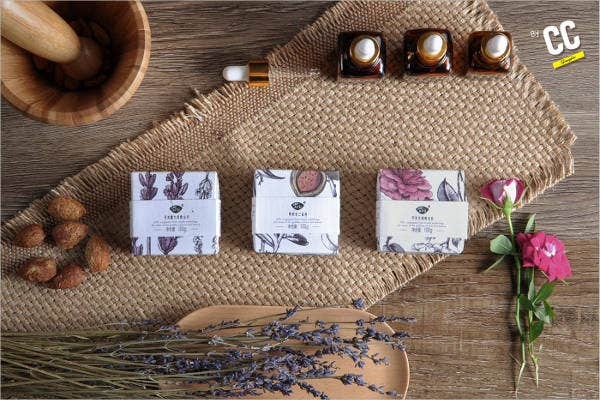 Your packaging ensures that your product’s message has already gotten across your customer’s line of judgment, increasing the chances that your soap gets snagged from the shelves. 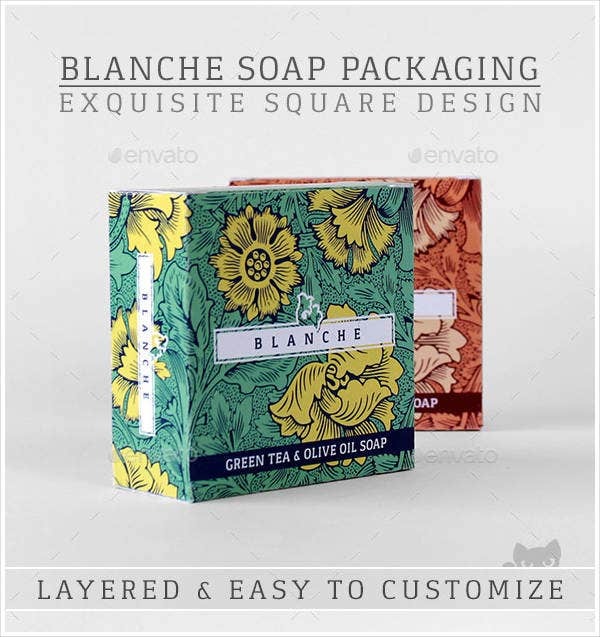 To help you out in designing your product’s packaging, we have amassed a huge collection of Amazing Packaging Designs to assist you in this endeavor. 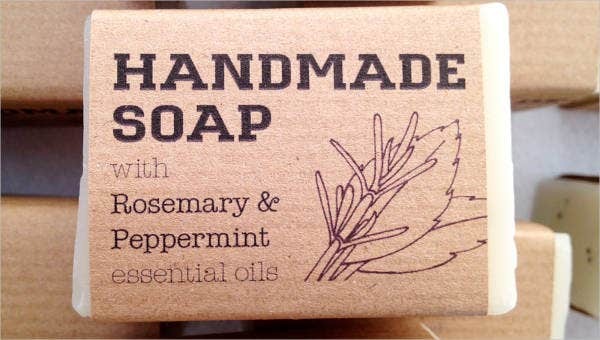 Creating your own soap products will be a cakewalk, as you no longer have to worry about conceptualizing its design. All you need to do is choose the design that works for you, edit in your company’s information, and send your product’s way to your customers. 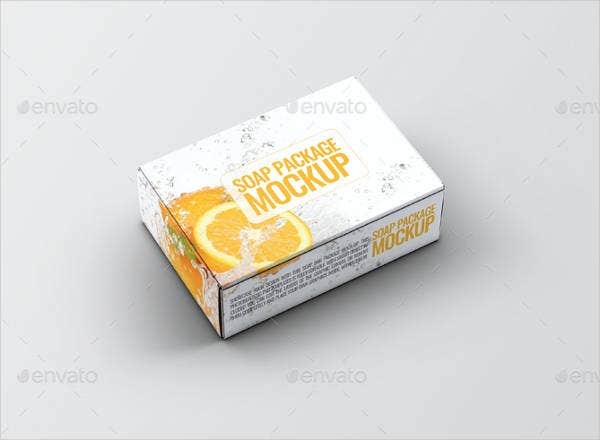 Your packaging is an opportunity to advertise your product. Traditional product advertisements still work to market your product, but they will surely cost you significantly more. To steer away from that, take advantage of develops the trust of consumers through a the concrete experience of seeing another person purchase your product. The presence of your logo and company name partnered with the image of another consumer creates a sense of relatability and will surely win the hearts over of new and curious customers. 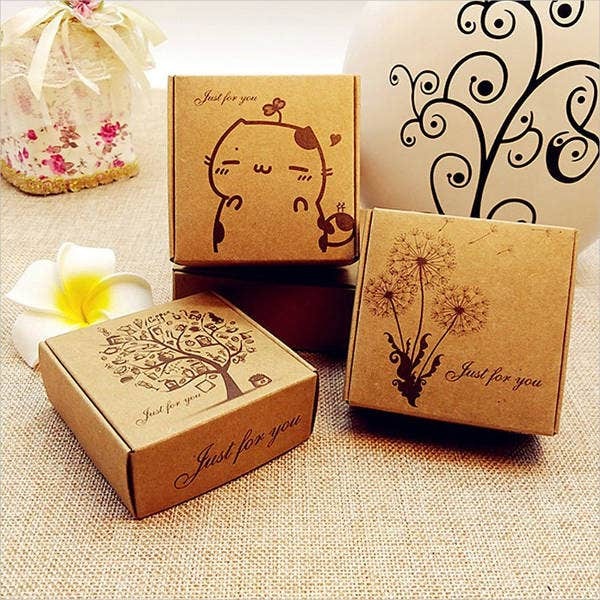 Your packaging ensures the quality of your product. 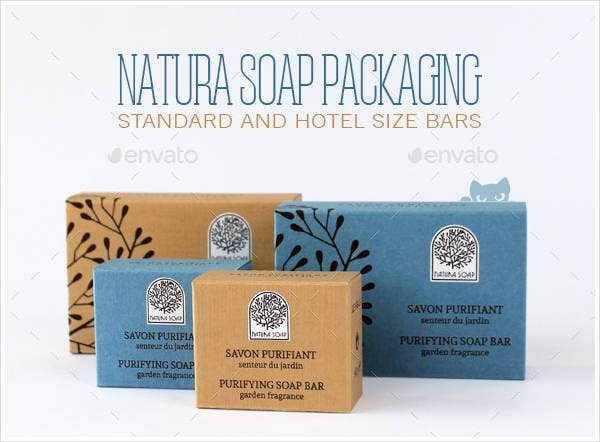 Wrapping up your soap in any of the packaging templates we have shared with you ensures that not only will your product survive the wears and tears of transportation, but also that it retains the qualities that you are working hard to make them known for. 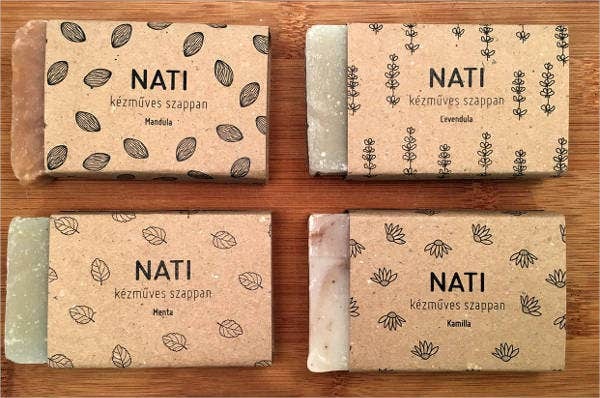 Uncommon packaging patterns and designs will always pique the interest of people. Once you have successfully done that, you have created an imagery of your product in their heads, which people will naturally satiate by learning more about your product and company. Ultimately, people will purchase your product and deliberate on a repurchase when they see how it has improved an aspect of their lives. 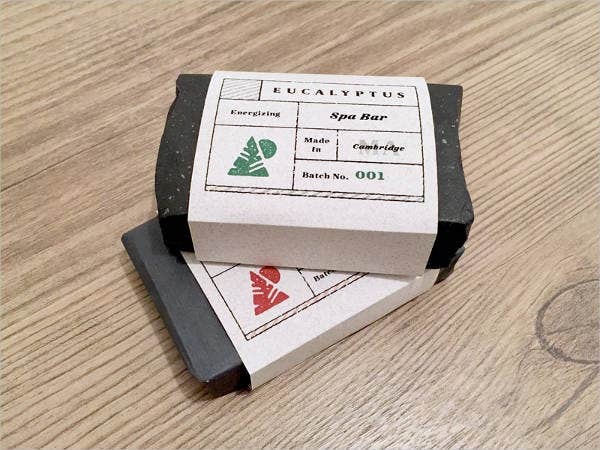 Take advantage of the uniqueness of our packaging design templates to encase your soaps. 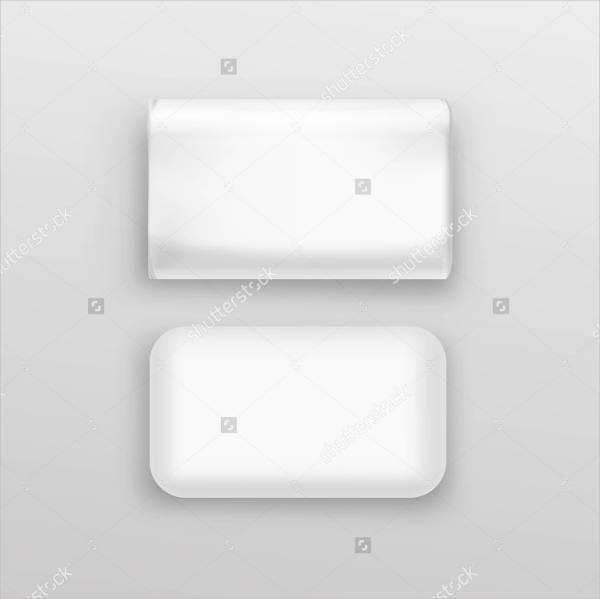 These designs work best for all different types of soap of the liquid and block varieties. 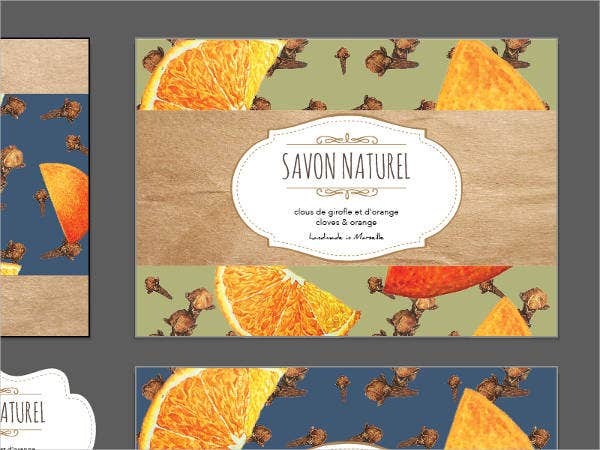 These designs are sure to make your product stand out from the supermarket crowd. We create our designs with the thought of making it easy for you to customize and package your product with. Your assurance is that you get an uncomplicated, well-designed packaging at the end of the day. 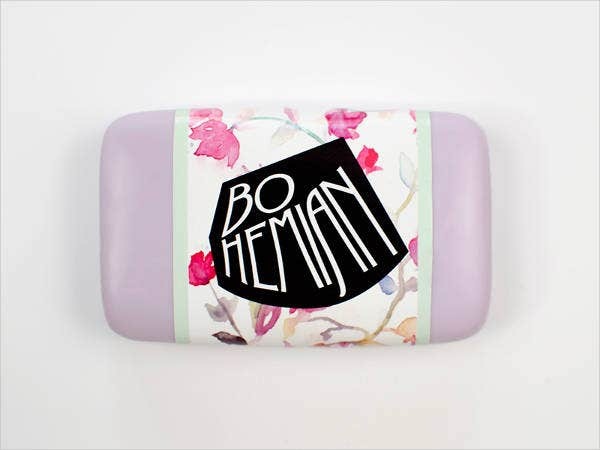 To work with our Cool Packaging, all you need to do is decide which template works for you and your product. Then, adjust whichever details you feel like in the design—just ensure that your company name and logo are front and center. 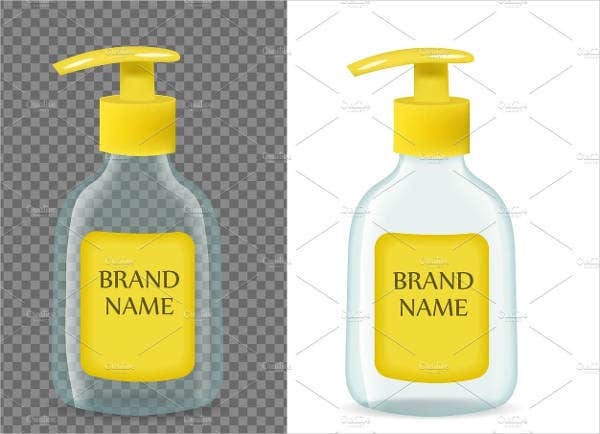 Next, print your design on any type of material you wish to encase your product with, and voila!—you have just created a packaging that is truly yours.